Man with a Van Dublin – Removal Company – Man with a Van Removals in Dublin and surrounding areas. Moving and Storage provided. Competitive, Reliable & Trustworthy service. Need A Home Movers Services? Man with a Van is a Competitive, Reliable & Trustworthy Service. 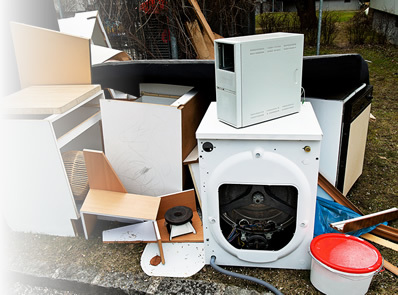 When it comes to clear outs big or small, domestic or business we are here to help. Skip hire can be impractical and expensive so whether you need to dispose of one or several items from your home or office Vanman.ie can do the job. Let us do the heavy lifting for you. We specialise in the transporting packages in Dublin and the surrounding areas. We provide a fast and efficient service that will not disappoint you. Let “Vanman” take the stress out of your Home Move. We provide a friendly reliable and efficient service to meet your individual requirements. Give us a call to discuss your needs and we will give you a competitive quotation! 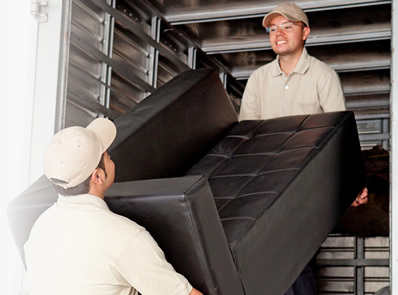 We provide a full office removal service. We are fast, efficient and dependable. Why not give us a call to discuss your individual requirements and we will give you the best possible quotation. Let “Vanman” dispose of all your unwanted waste after your office or home move or even if you are just having a clear out! Call us and we will come and take it all away. No job too big or too small. 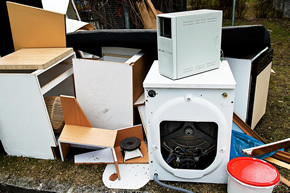 All waste is disposed of properly at a Waste Disposal/Recycle Unit. Vanman works Nationwide and in the UK. 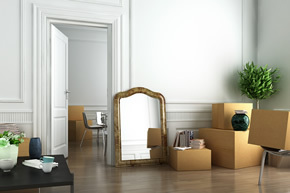 Vanman is a Man with a Van in Dublin that specialises in Business and Home removals, but we also provide ancillary services such as Storage, Recycling of Home and Office Furniture and Clearance. 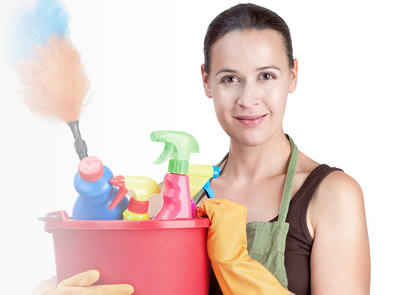 Due to demand, we are also establishing a cleaning company to compliment our existing services. Whatever your needs are, we are happy to help. Our client satisfaction is our business, and with Vanman you can ensure that all works will be handled with the utmost professionalism. Remember, there are a lot of men with a lot of vans, but only one Vanman!